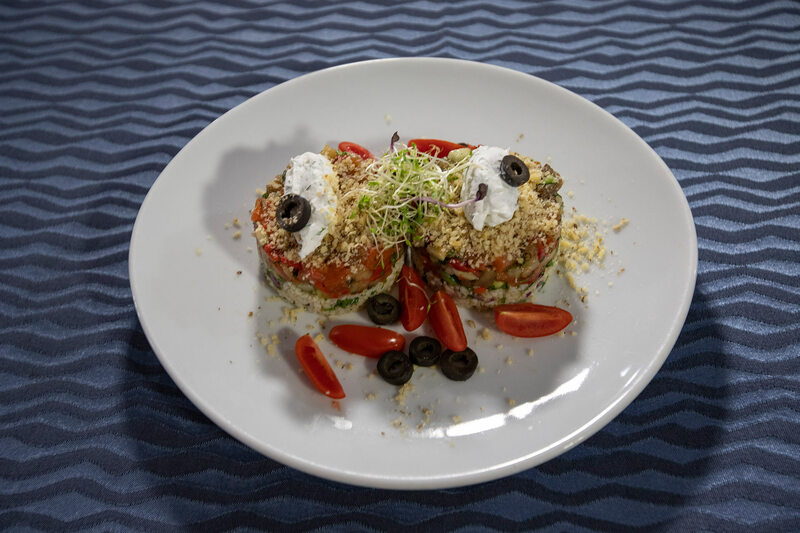 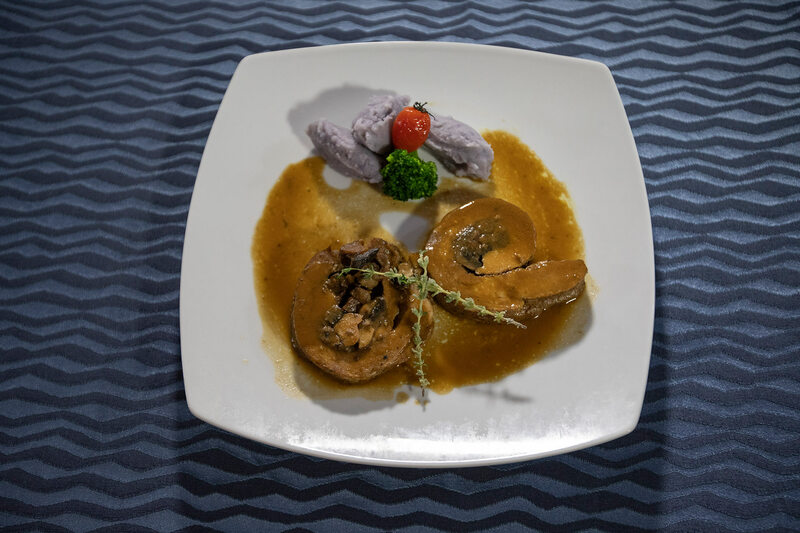 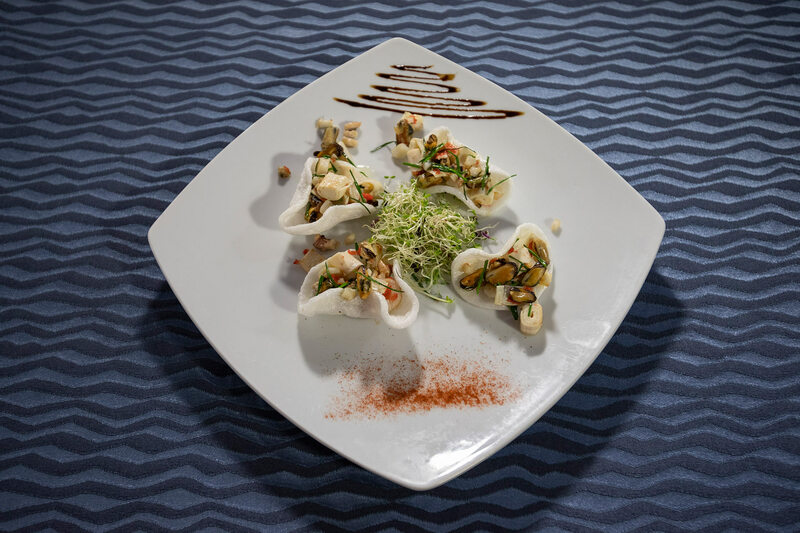 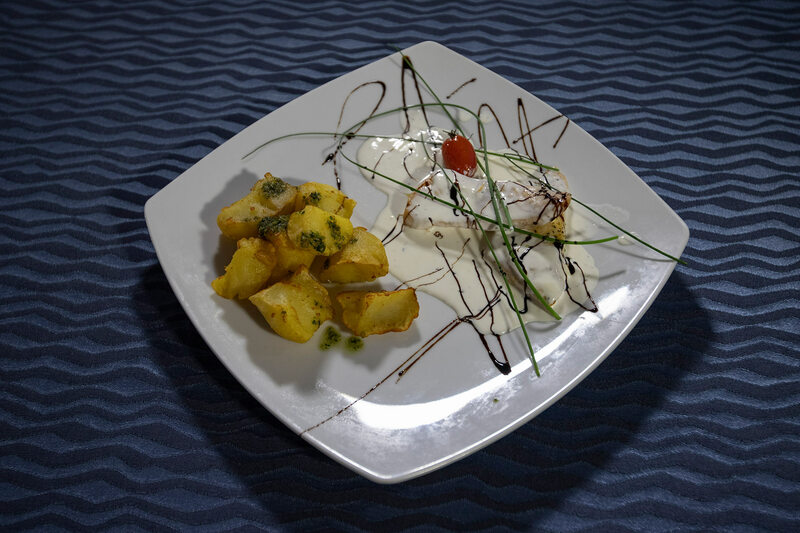 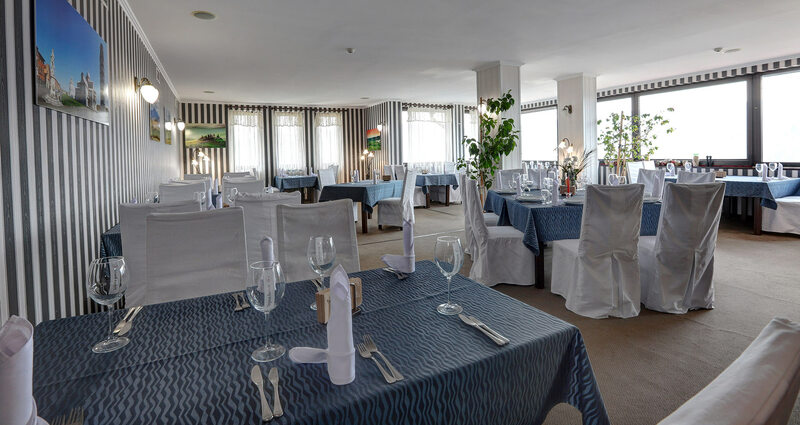 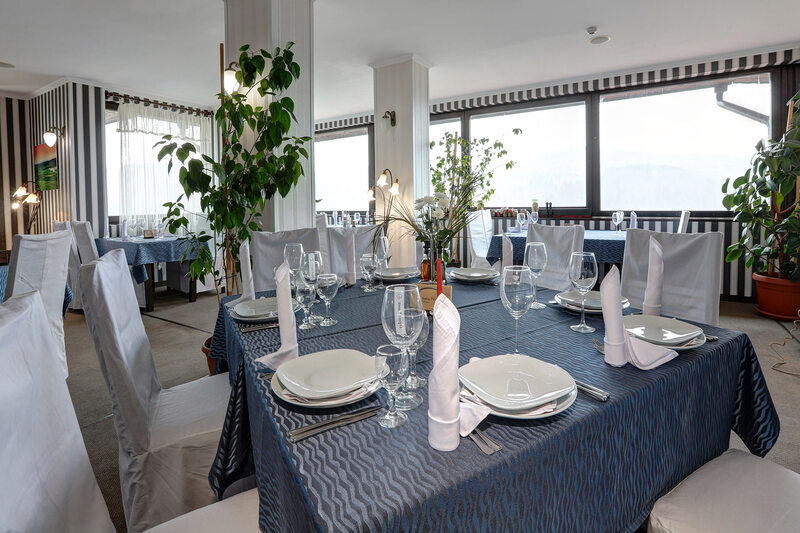 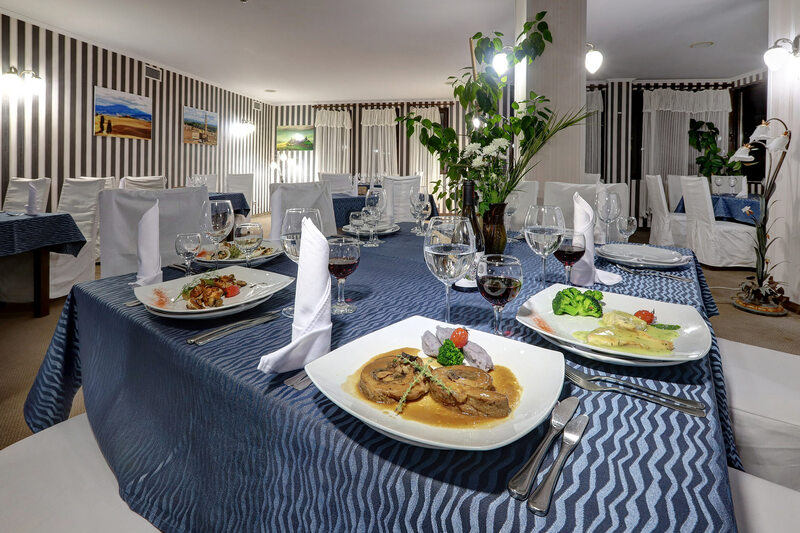 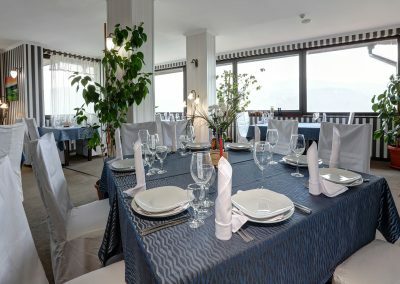 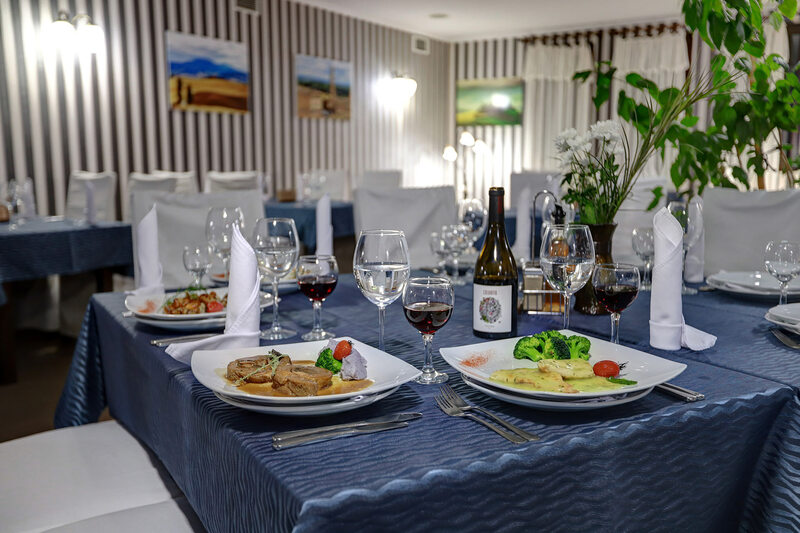 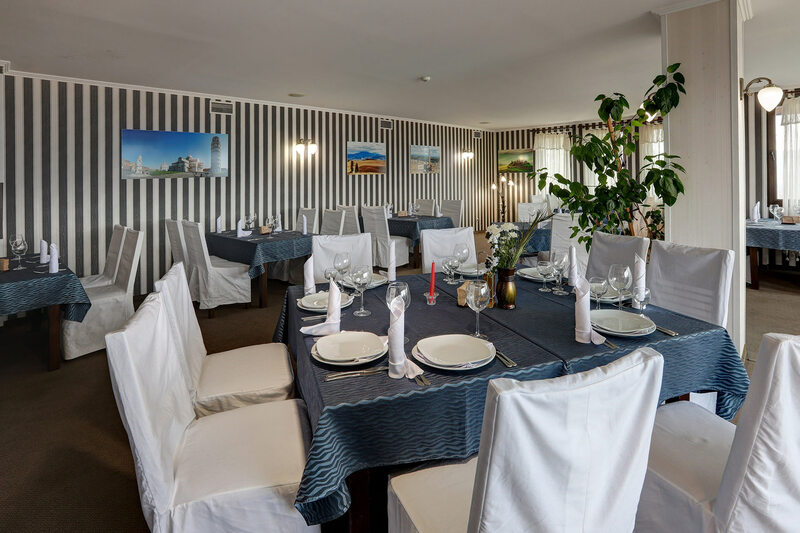 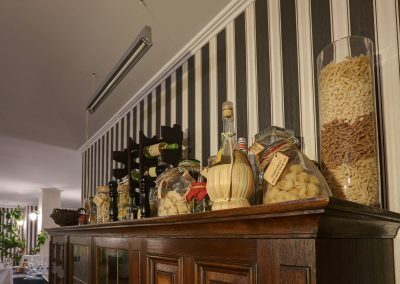 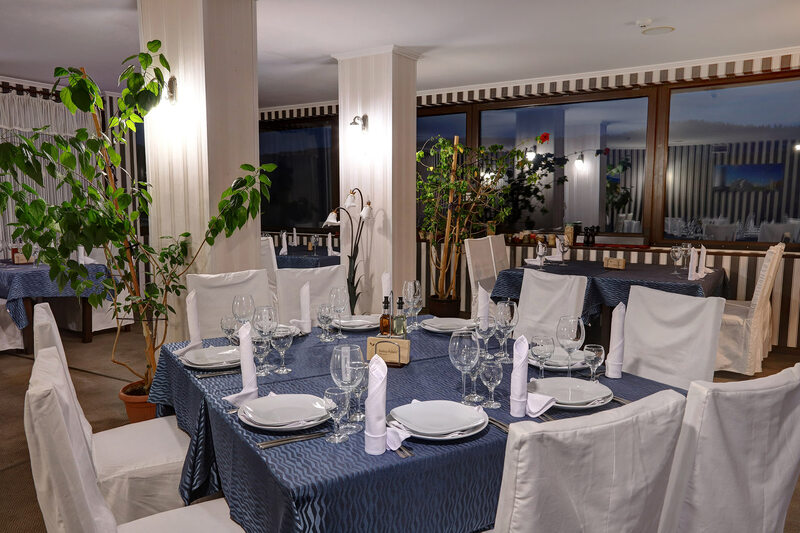 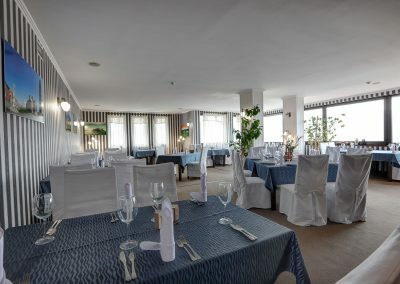 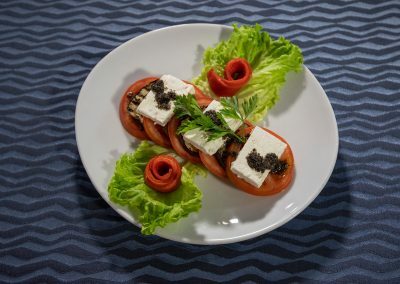 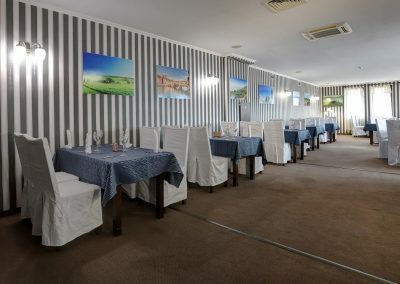 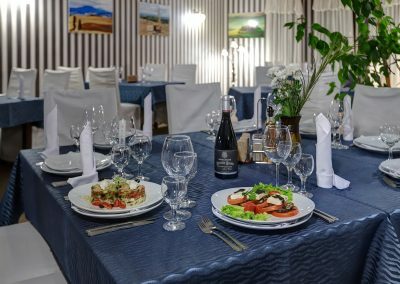 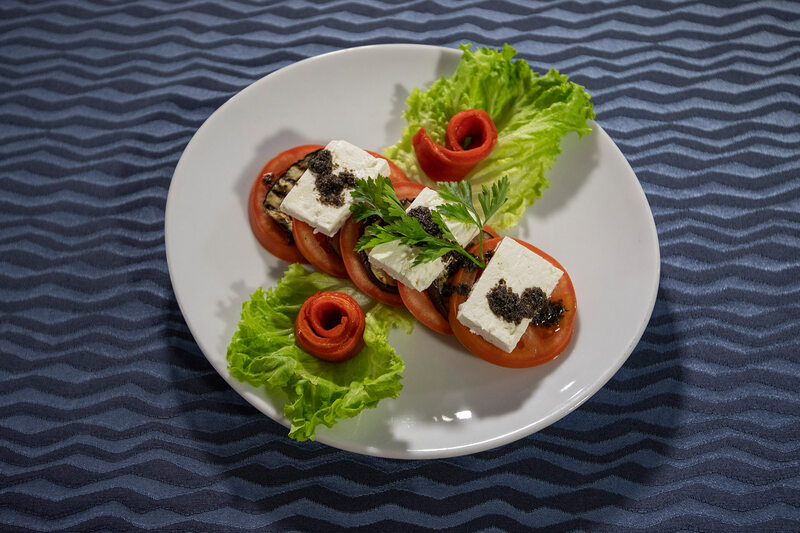 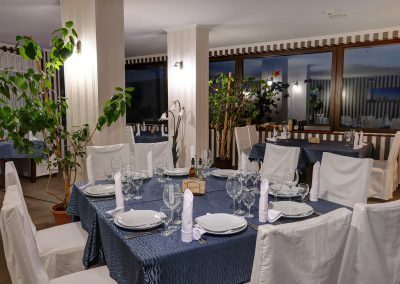 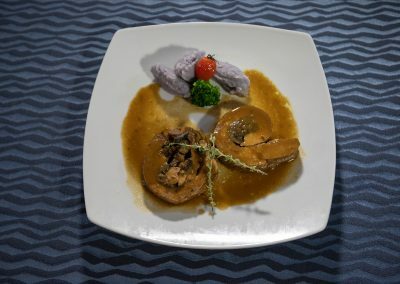 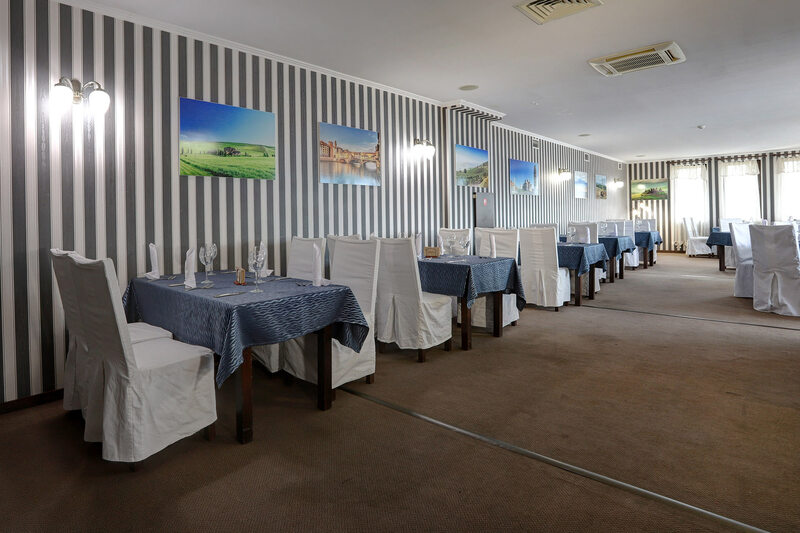 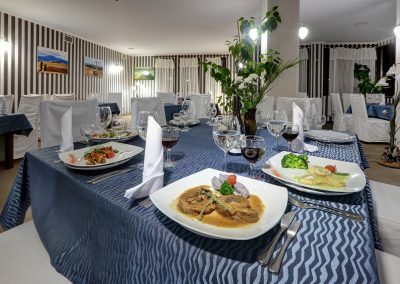 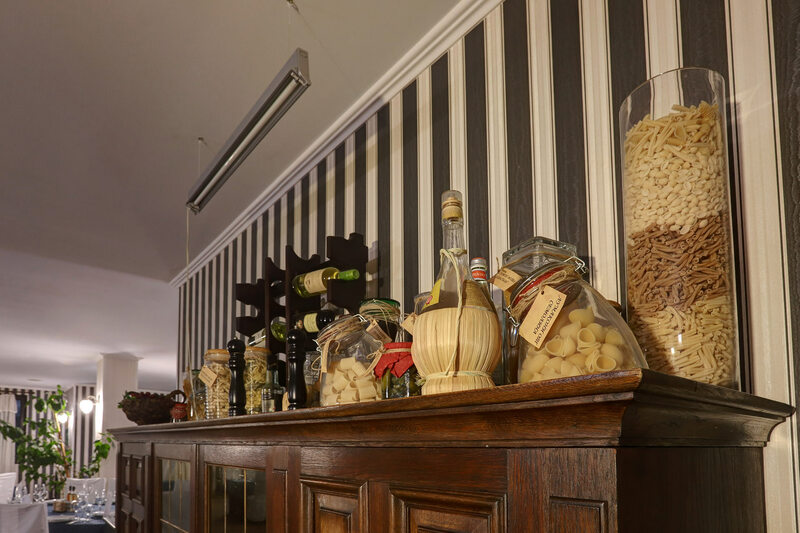 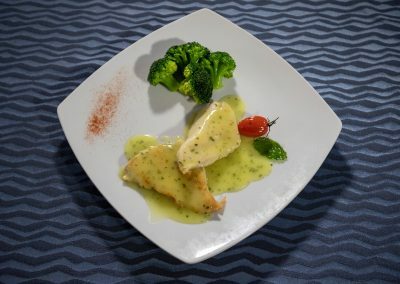 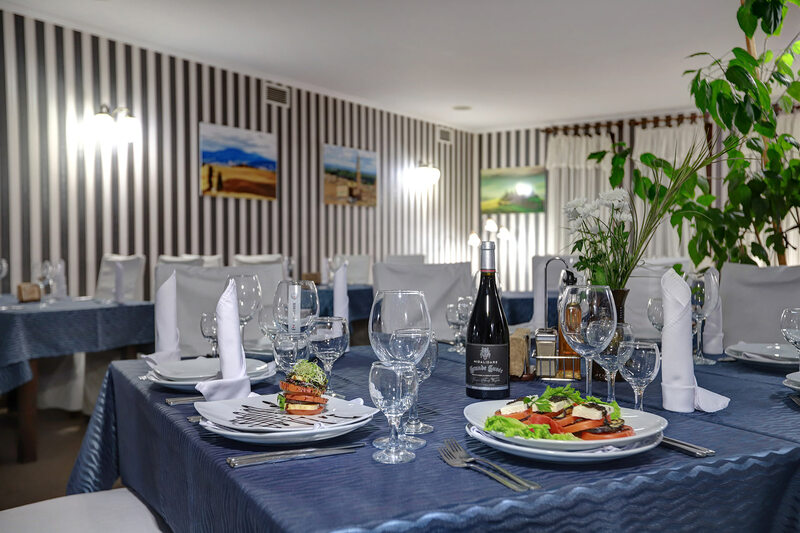 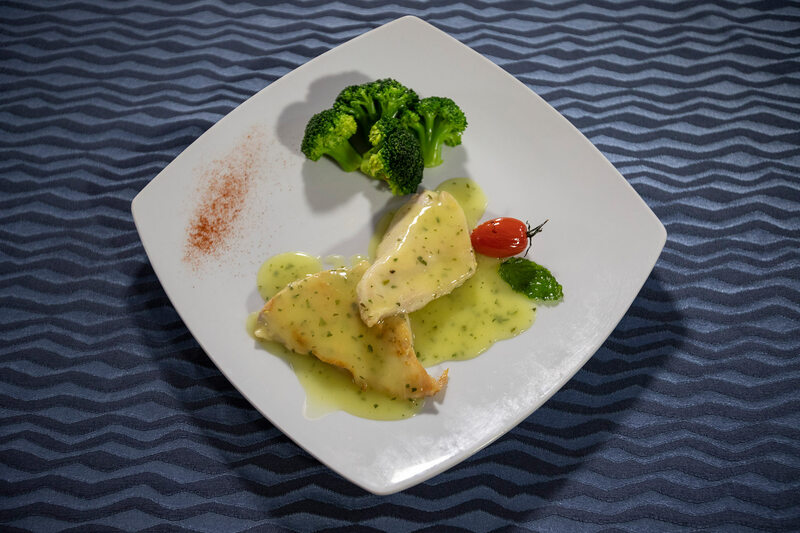 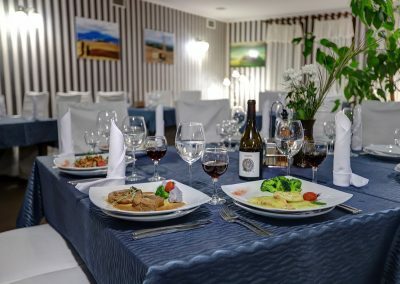 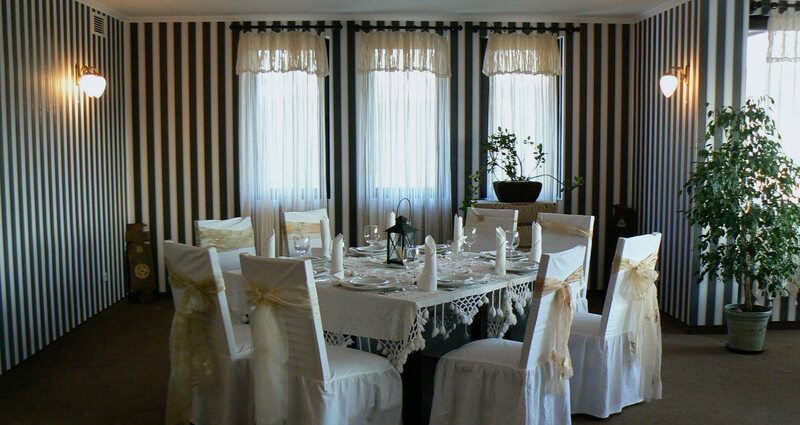 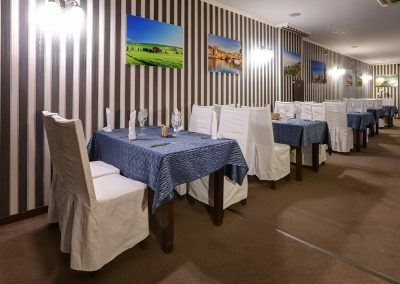 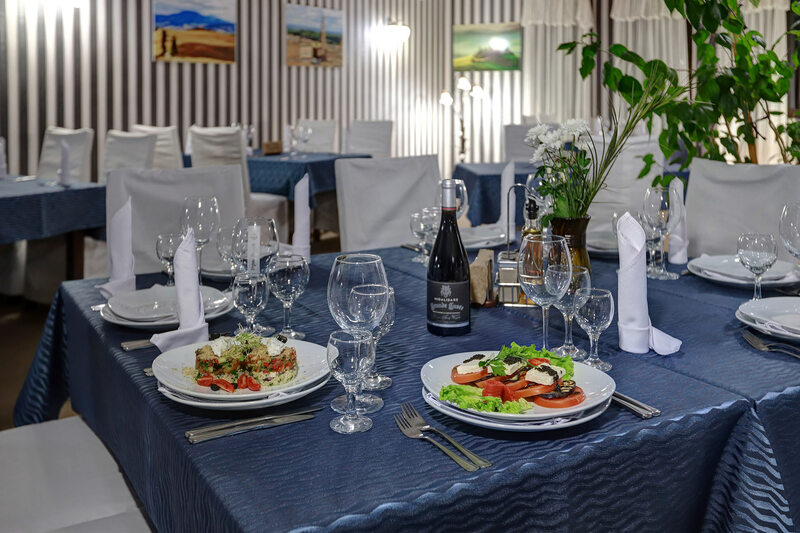 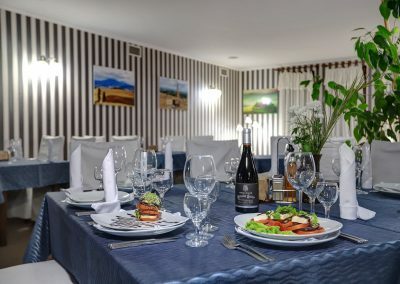 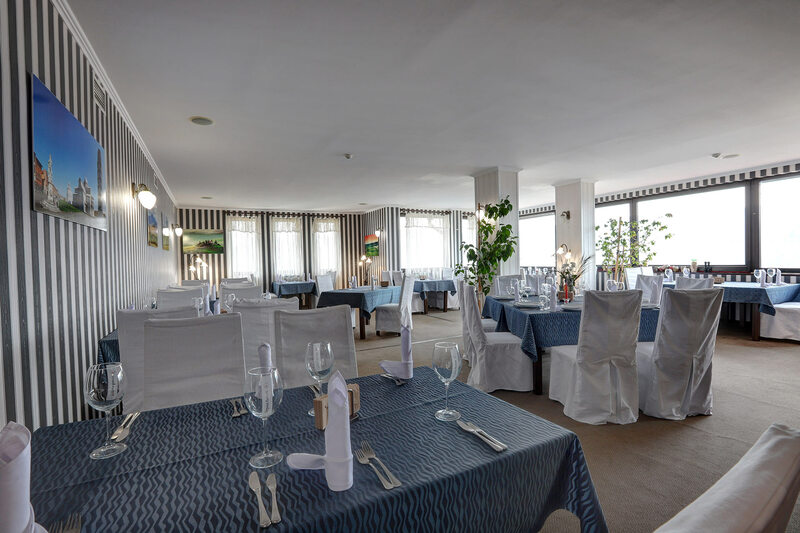 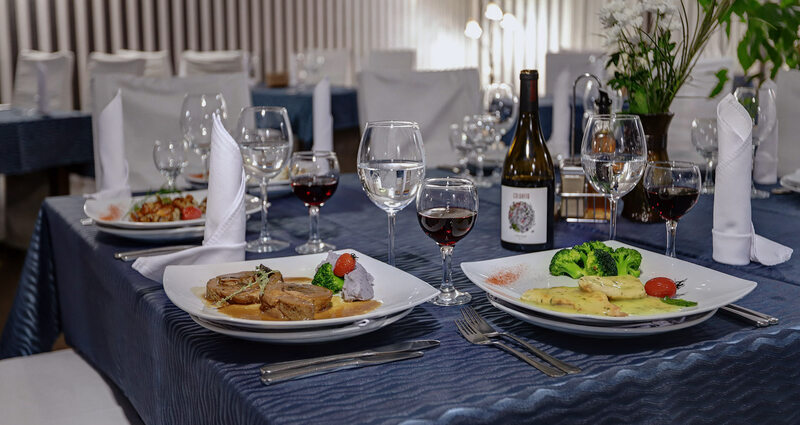 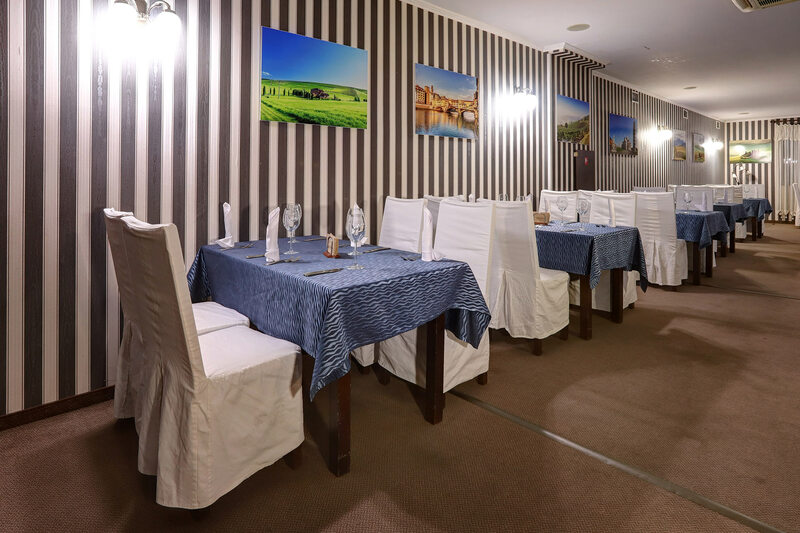 Discover the world of the perfect hospitality in our a-la-carte restaurant Old Tryavna, a preferred location by all our guests and the real connoisseur of excellent cuisine. 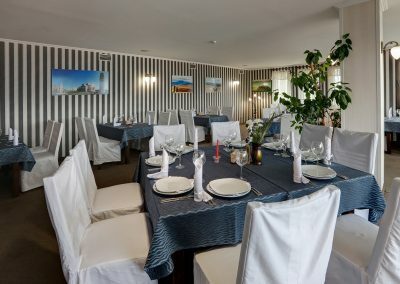 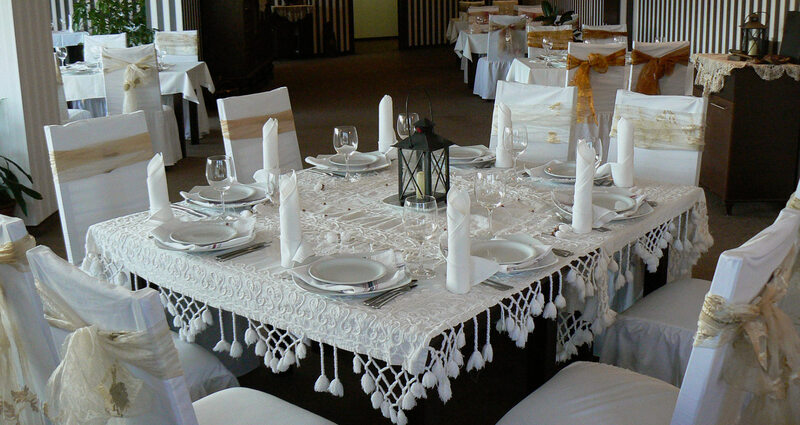 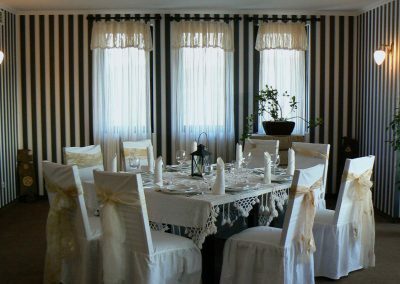 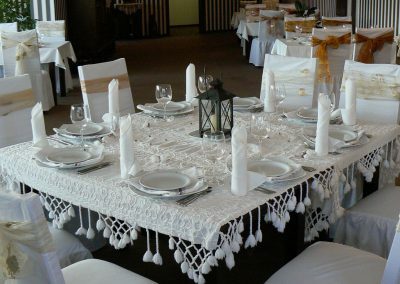 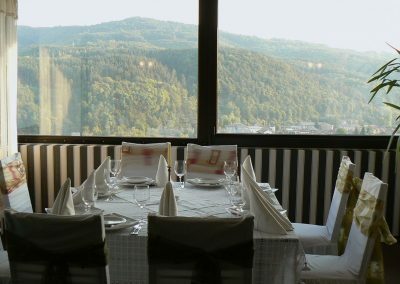 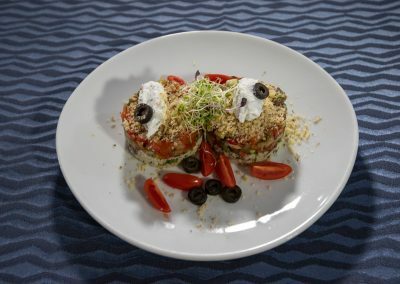 The 70 seat restaurant is suitable for guests who would prefer privacy and calm atmosphere, as well as fine dining experience. 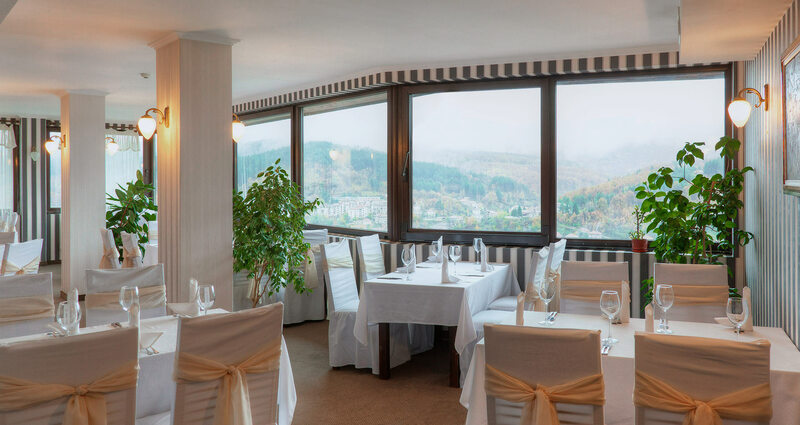 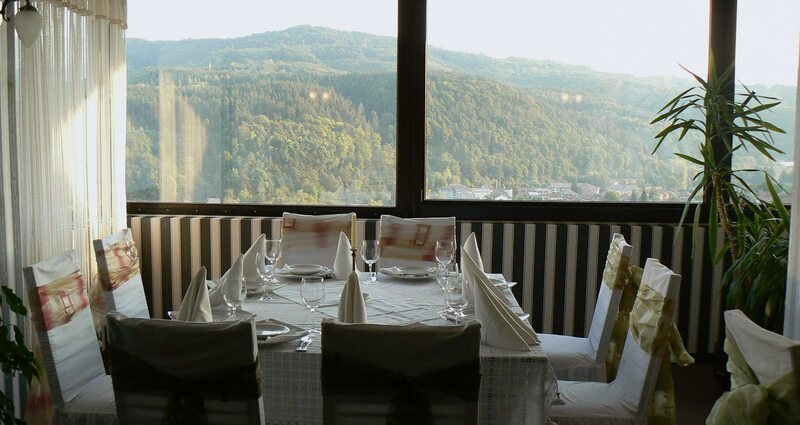 The relaxing ambience is complemented by the amazing panoramic view to the town of Tryavna and the Balkan Mountains!